We do onsite auctions. If you have available parking at your home and wish to downsize or liquidate an entire household, we would be happy to discuss selling for you at your site. 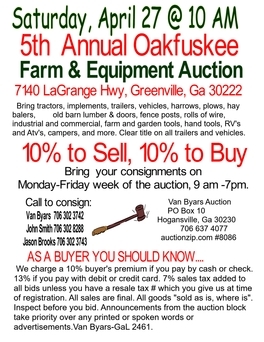 We offer a full concession at all our on-site auctions. Sandwiches, sodas, hot dogs and deserts. Concession provided at off site auctions as well. We can sell for you! We offer a clean, smoke free and climate controlled facility. Call in advance and we will save a seat for you. 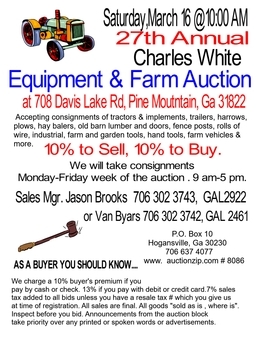 Check this link to view pictures of the inventory that will be offered in the 27th Annual Charles White sale. More to be added as items are brought to the auction site. 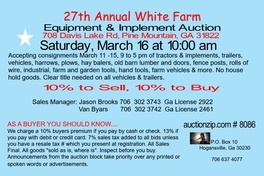 Van Byars Auction is a full service auction company. 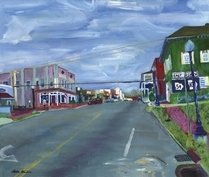 We offer auction services to sell real estate, fine art, antiques & uniques. We excel in putting thousands of dollars on your bottom line when we contract to do your charity auction. We do business liquidations, personal property auctions and the downsizing of estates. You will find us just off I-85 at exit 28. We are only 45 minutes Southwest of the Atlanta airport. When you exit, travel West to downtown (which is just about three miles), look for us on the right. We have signs posted. We WELCOME QUALITY CONSIGNMENTS. One item or entire contents of home. We promise a great set up of your consigned items in a clean and climate controlled building. We offer state of the art viewing of each item sold during our gallery auctions from large tv screens. Bidders never have to leave their seats. We work very hard to get top dollar for your items. We pay immediately following a sale. When you consign with us expect to get paid within two days of the auction. Call us to discuss your selling needs: 706 637 4077. 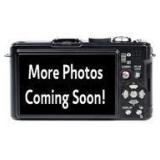 Click this link for hundreds of photos for this auction in Manchester, GA.
2001 Ford diesel truck. Low miles. Runs good. 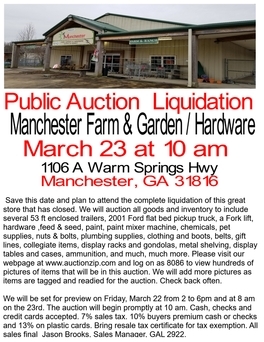 Just one item among hundreds that will be offered at this auction in Manchester, Ga.
Cola box will be in the Manchester Liquidation auction also. Hundreds of items. Call 706 637 4077 for more information. Photo credits: Jackie W. Byars and JW Smith.